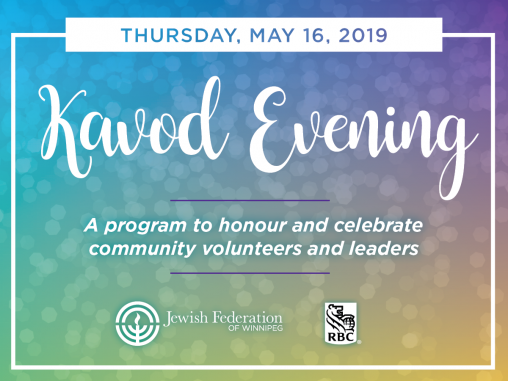 Save the dates for the 2019 Mission to Israel! 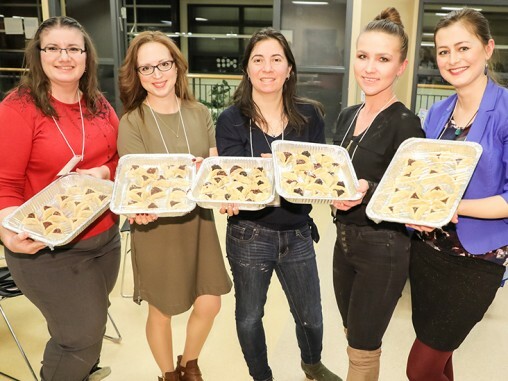 Winnipeg may be small, but we deliver a huge impact. 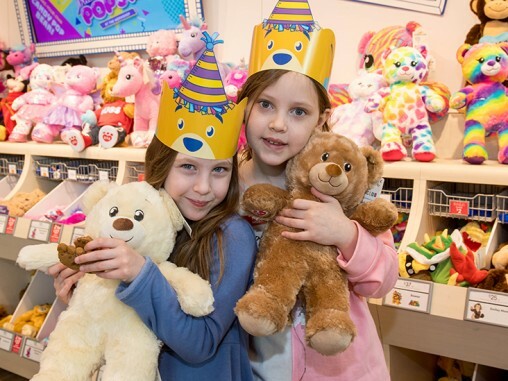 Learn more about what we do in our community and all across the world. 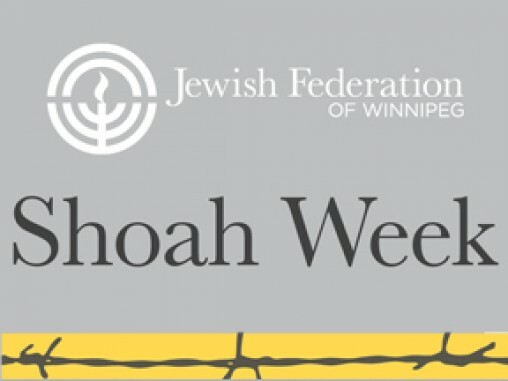 Your donation to the Combined Jewish Appeal funds Jewish organizations in Winnipeg, Israel and around the world. See where your dollars go. From holiday events to nights out on the town to advocating for Israel, we reach out to all age groups. Get involved now. 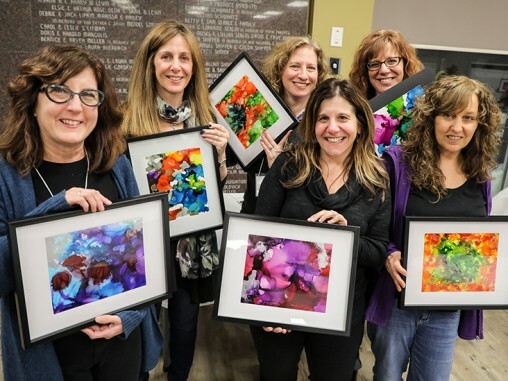 Federation connects Jewish children with their heritage with the gift of a monthly book. Learn more and sign up now. 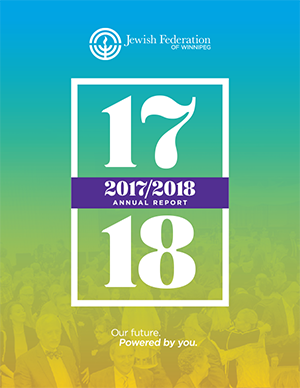 Jewish Federation of Winnipeg - Rady Jewish Community Centre B100 - 123 Doncaster St.
View our current Annual Report here! 🗣 Are you a student or the parent/guardian of a student in grade 10, 11, or 12? 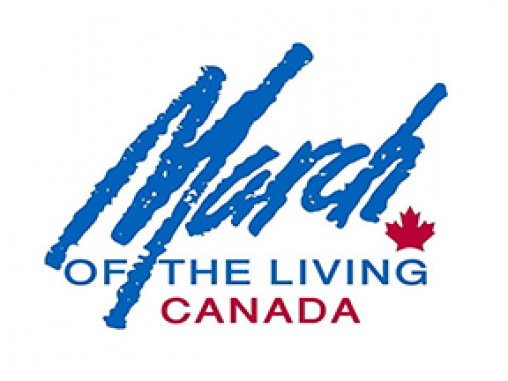 Join us on Wednesday, April 24 for an information evening for the 2020 March of the Living program, where you will learn about how you can become a part of this enlightening once-in-a-lifetime experience.